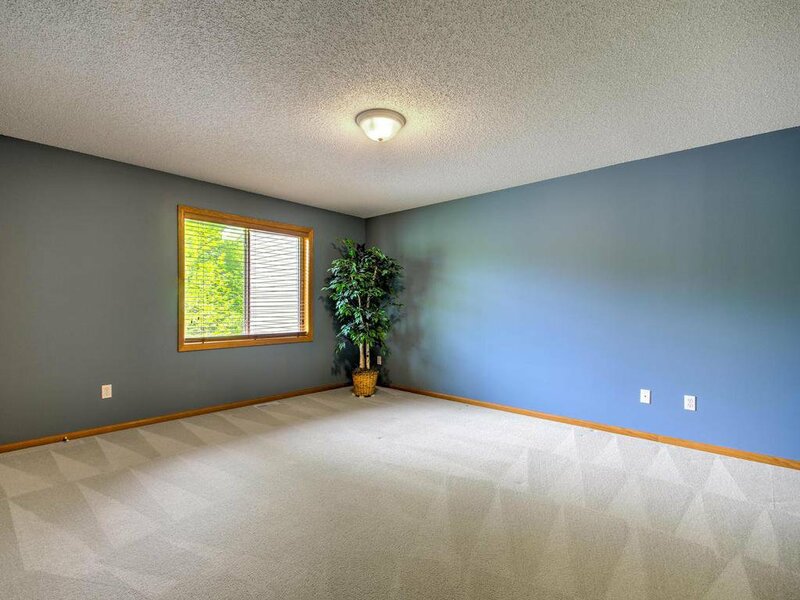 You want a place to just move in, this is it!! 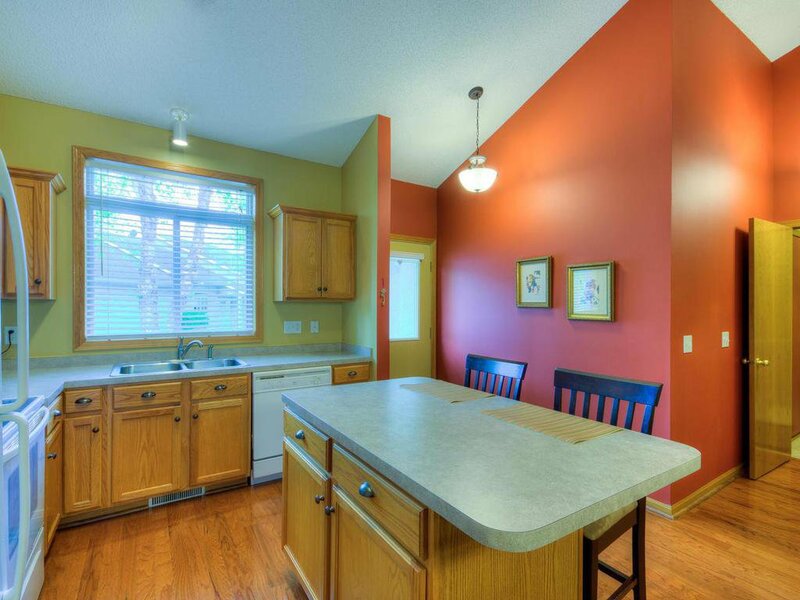 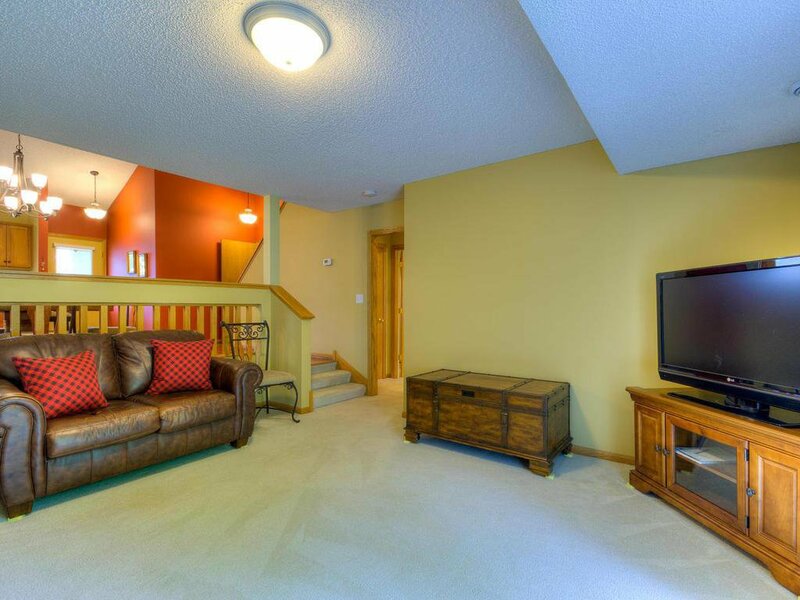 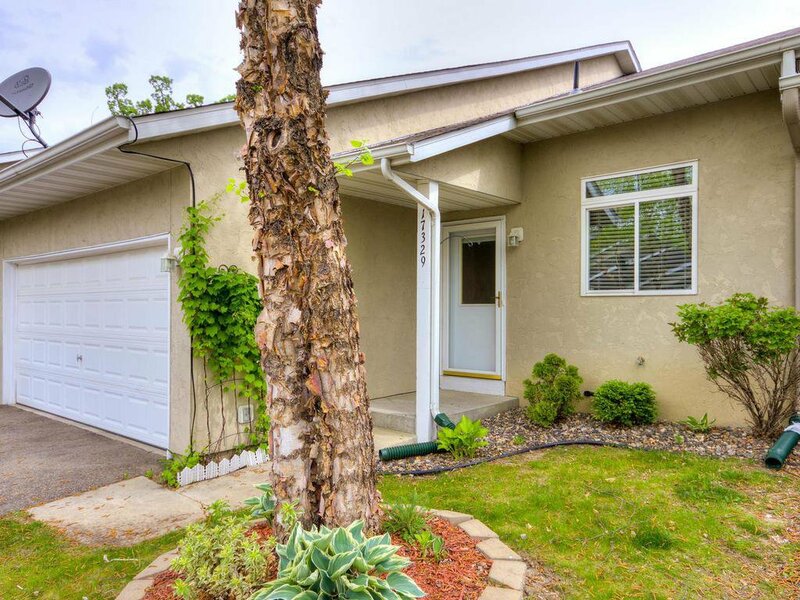 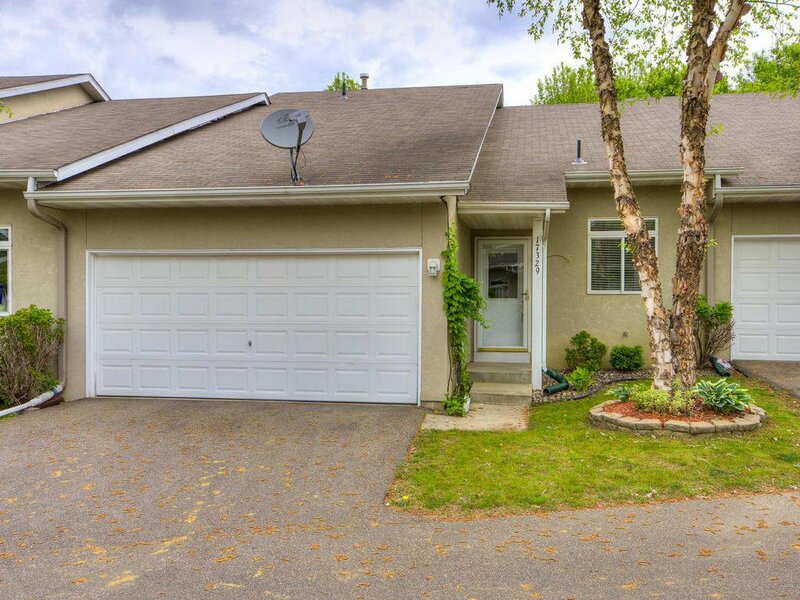 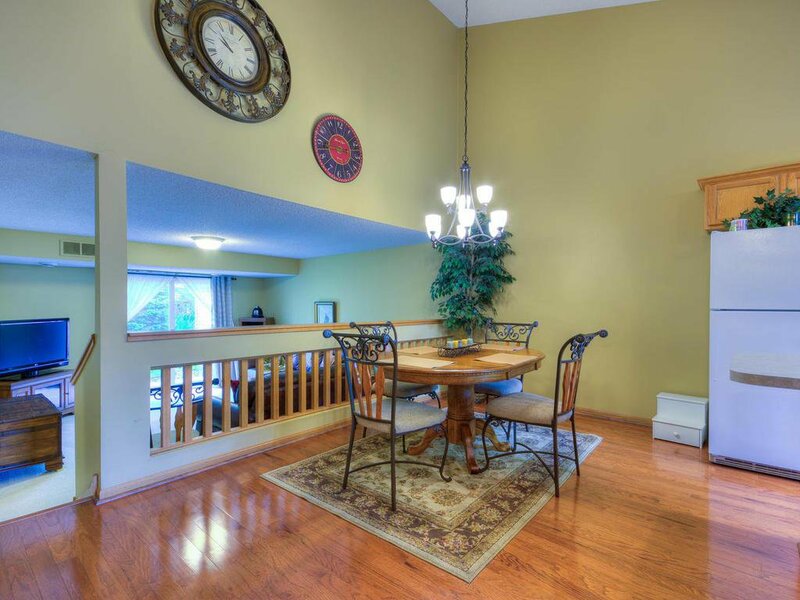 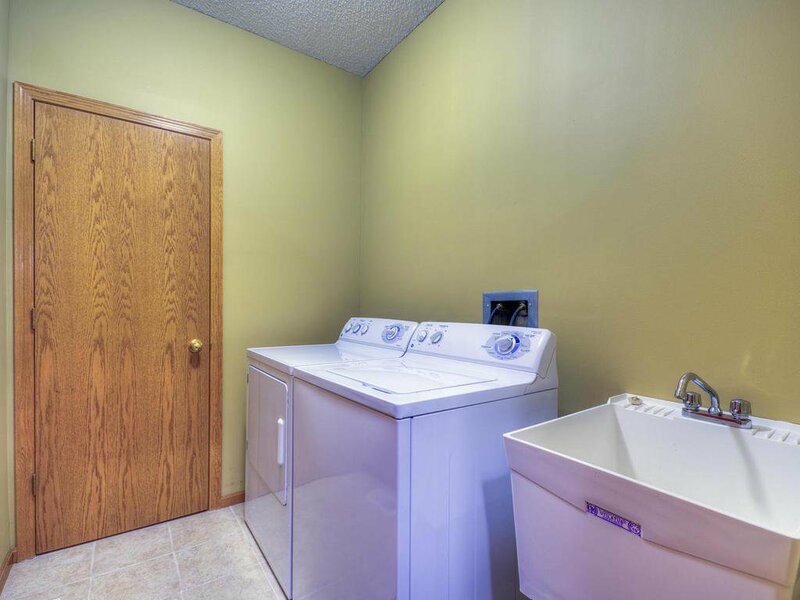 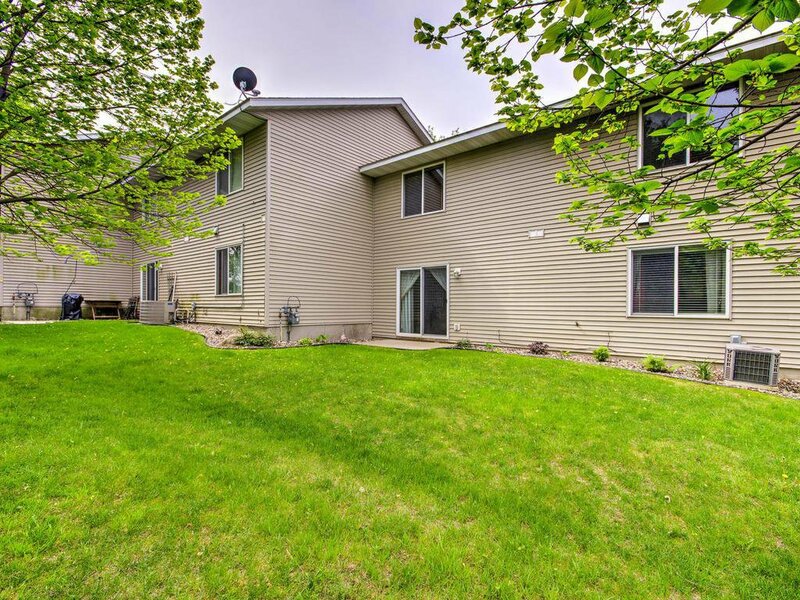 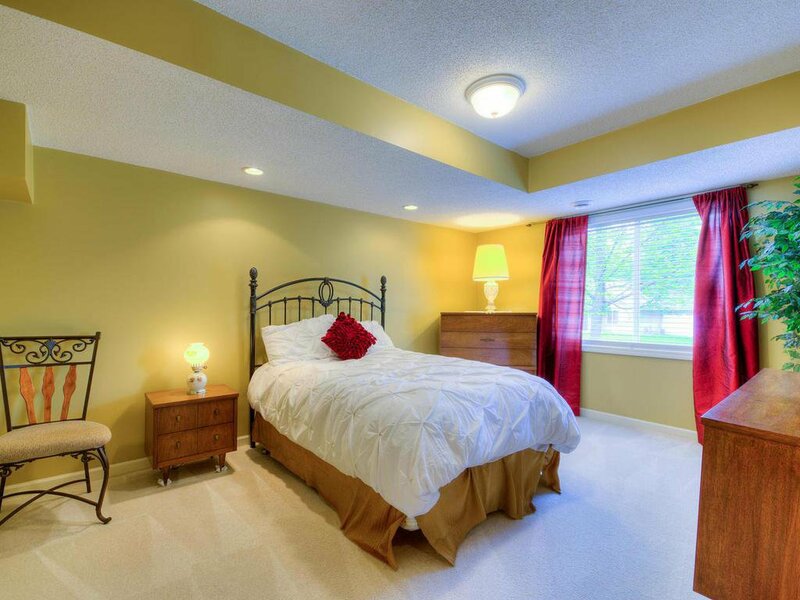 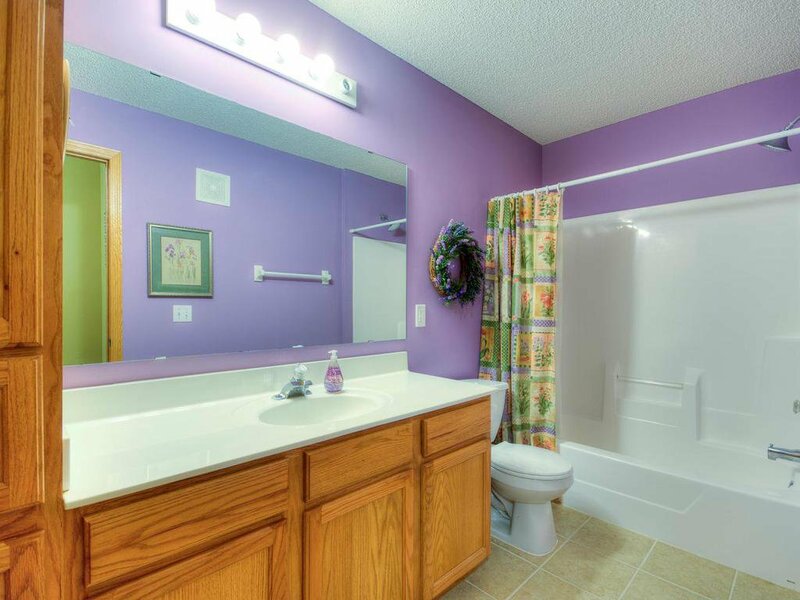 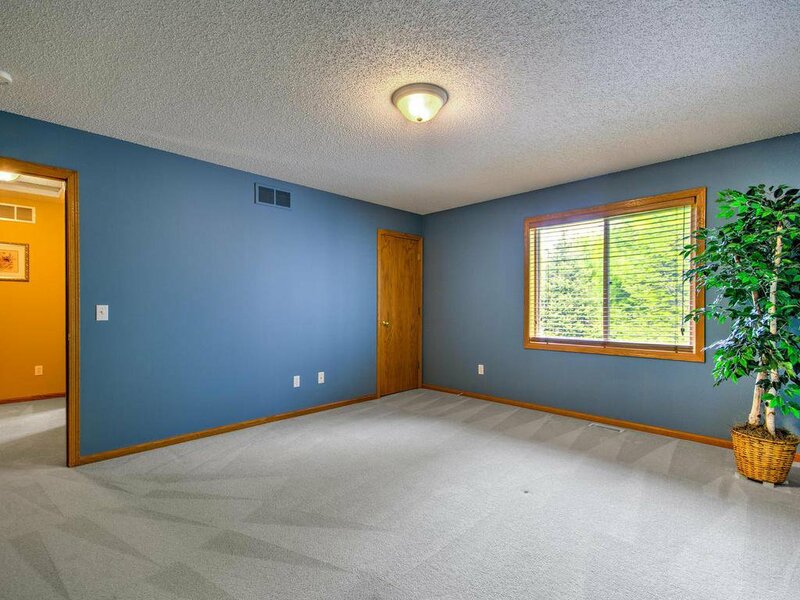 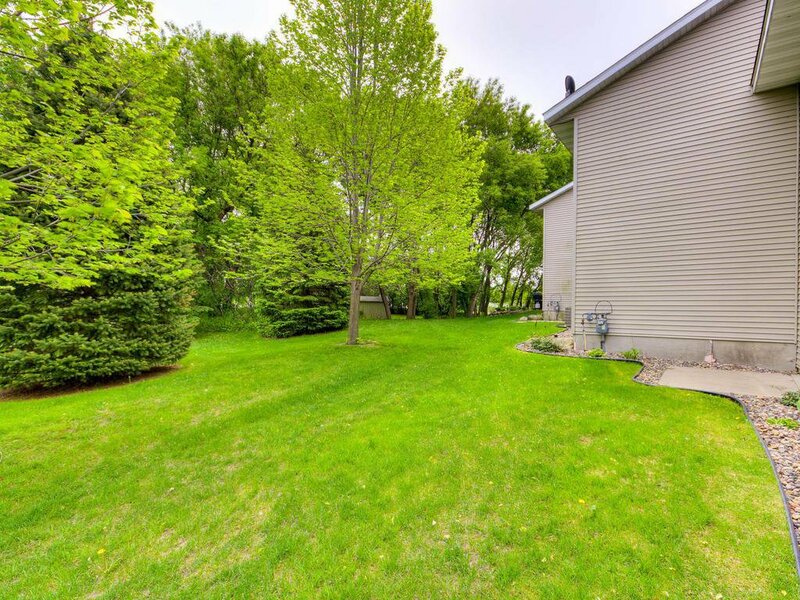 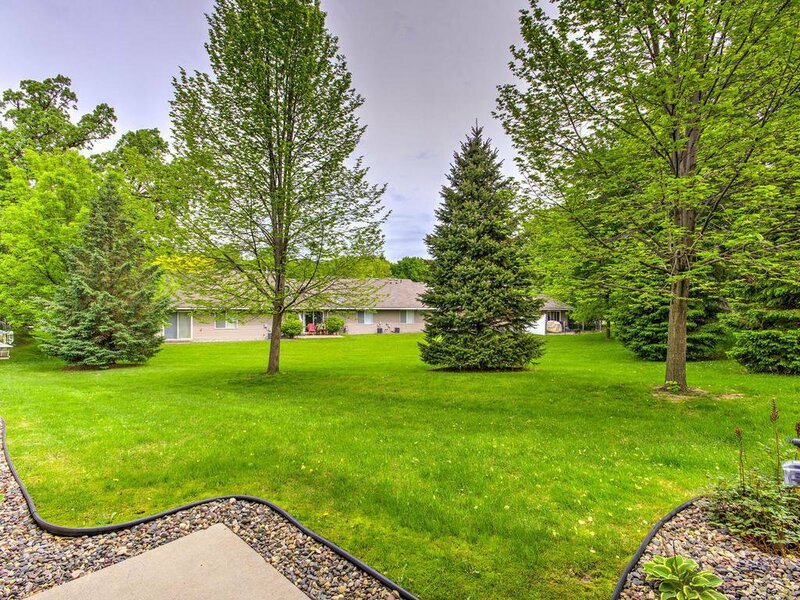 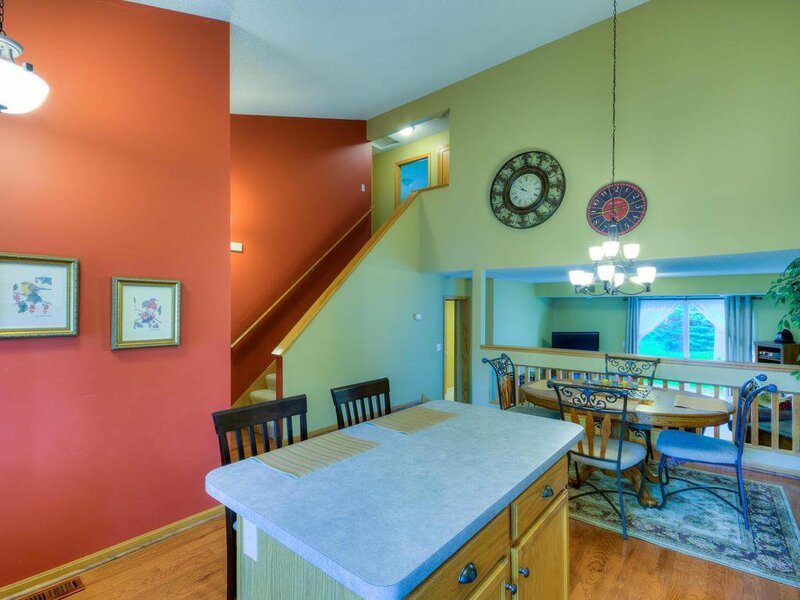 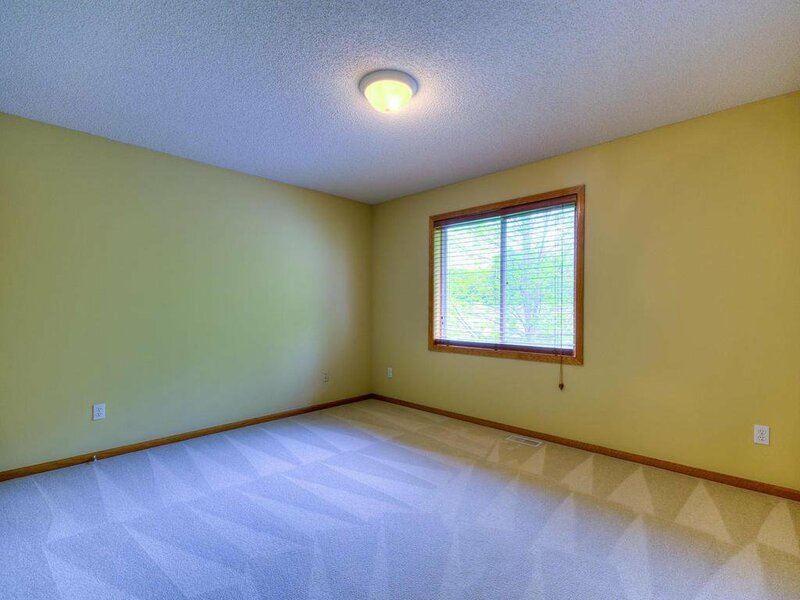 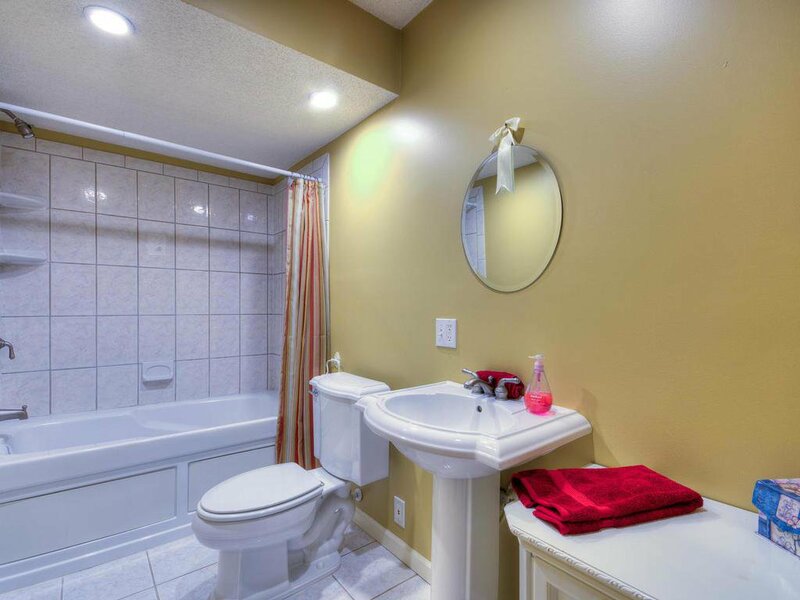 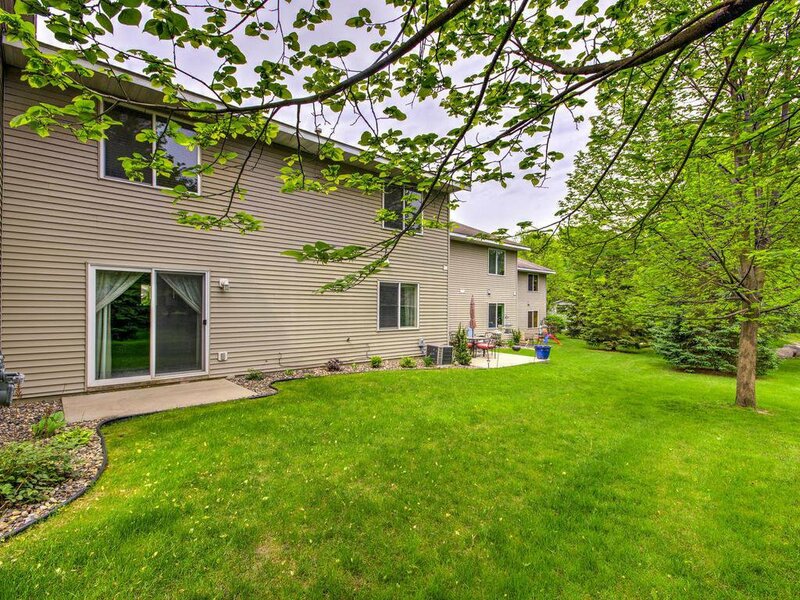 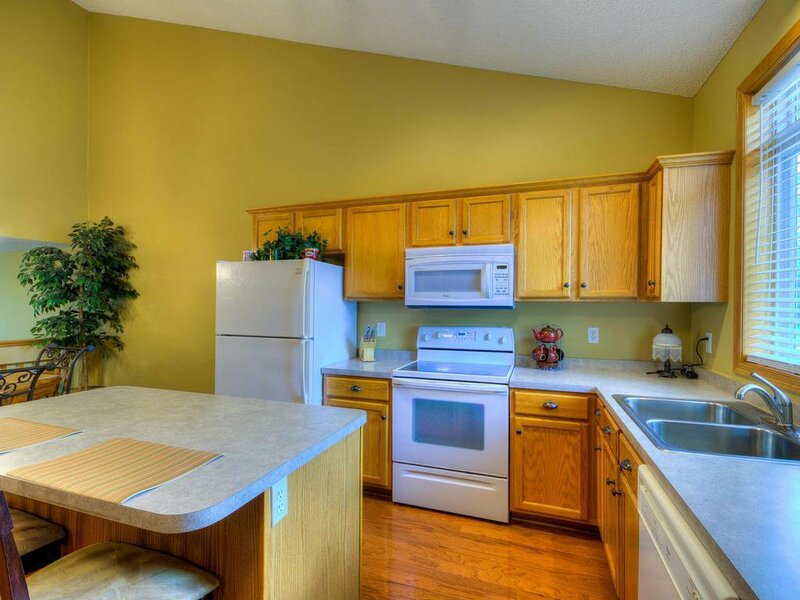 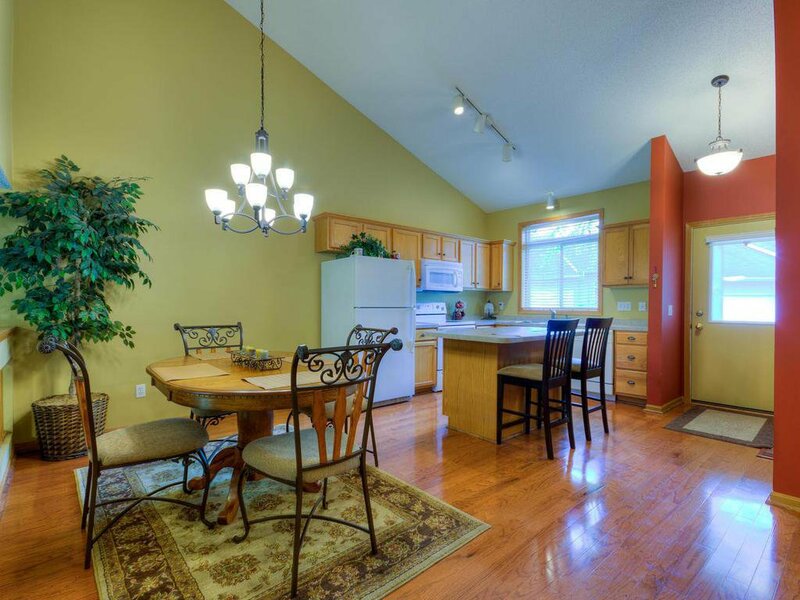 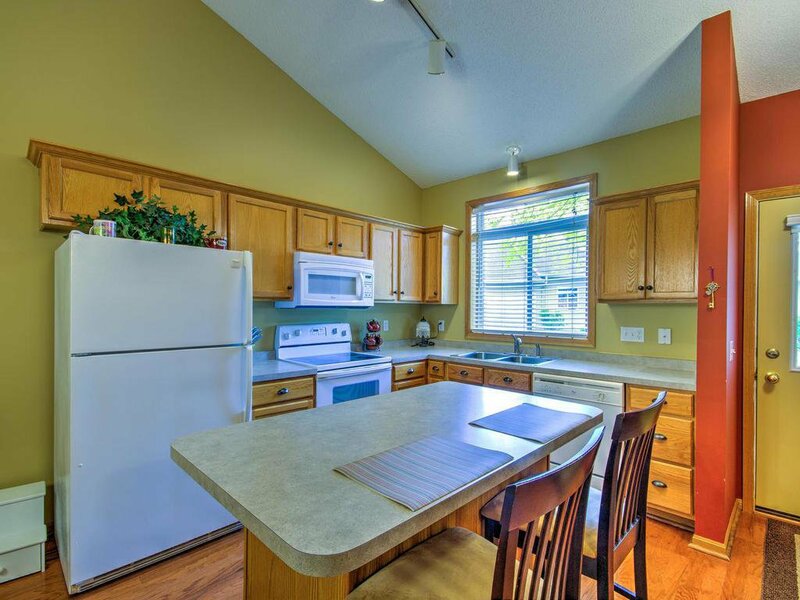 Immaculate condition, open kitchen to family room, and vaulted ceilings. 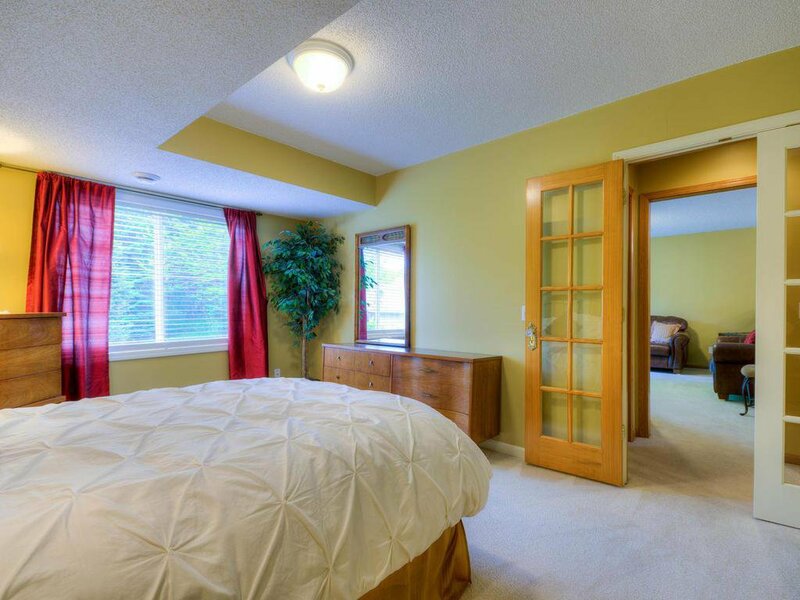 Huge bedrooms and great patio with open space behind. 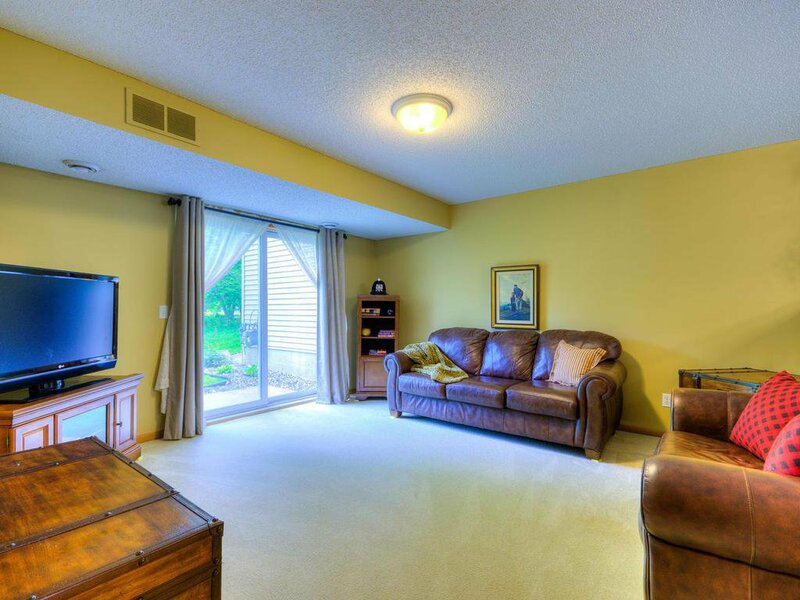 The best clean, move in ready townhome in the area for this price.